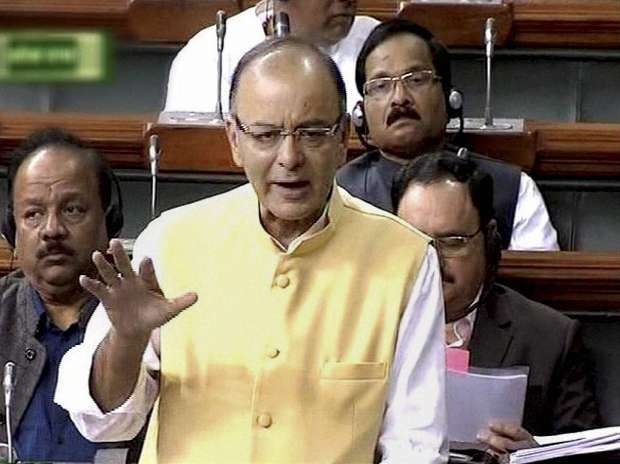 Finance Minister Arun Jaitley speaks in the Lok Sabha in New Delhi. A centre for film production will be set up in the northeast region of the country, Finance Minister Arun Jaitley said Saturday. "A centre for film production would be set up in the northeast," he said, presenting the union budget in parliament. The government has laid special emphasis on developing the northeastern region of the country, he said.